Greece is a country full of culture, myth and legend and a nation who is proud of its rich heritage and traditions. Famed for the beauty of its landscape, Greece is unique, for it seems the Greek gods themselves have scattered little pieces of paradise into the sea which we so lovingly know as the Greek Islands. Whatever your interests or the lifestyle you choose to adopt, you can be sure of a warm welcome from the people of Greece. 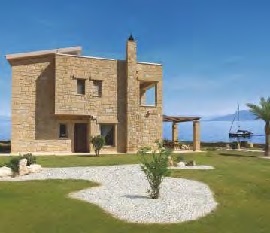 A healthy climate, good food and wine, a new Greek home, a new and exciting lifestyle, a dream finally realized. Acquire your holiday home in peaceful Paros, cosmopolitan Santorini or glorious Crete and combine holidays with tailor-made Investment. 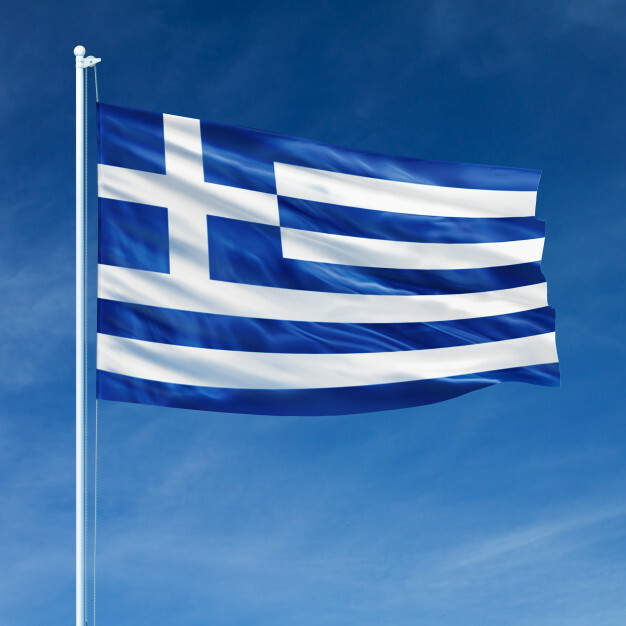 Now in 2019, it is possible to apply for High Net Worth Immigration to Greece, and obtain a Greece Residence Permit (Greece Golden Visa), which allows the applicant and his family to live, work, and study anywhere in the beautiful islands of Greece through a simple and fast property investment in Greece! Why Invest in Greece Property? Safe Country - Greece is one of the safest countries in the Mediterranean region (top of EU list). Geographic Location - Strategic link to the emerging markets of the Balkans, Black Sea, Eastern Europe and Eastern Mediterranean regions. EU Member Country - Greece is a Member of the European Union, since 1981, which allows for free movement of people, goods, services, and capital within the internal market. In addition, Greece has access to the Schengen zone, in Europe. 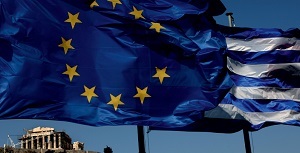 Greece is also a Member of the European Monetary Union, which are likely to continue providing strategic oversight, assistance and access to credit. Beauty - Unparalleled beauty and diversity in landscape & Vegetation. Climate - Healthy Mediterranean climate with 320 sunny days a year. Beaches and Islands - 428 blue â€“ flagged beaches & 16,000 km of coastline. Unique 'island hopping' â€“ 6,000 islands & isles. Healthy Diet - World's healthiest diet â€“ exquisite local cuisine & wines. Friendly People - Friendly and hospitable people, relaxed lifestyle. English Speaking - English is widely spoken in Greece. English is the first foreign language Greek students learn from an early age. Official data released by the Eurobarometer Special Surveys shows that, when it comes to people being able to speak English, Greece reaches 51 percent. Rich History & Culture - Innumerable tourist sites of interest. Vivid modern life (culture and social). Infrastructure - Advanced infrastructure & expertise in professional services. Greece has a developed infrastructure that enables the uninterrupted implementation of most investment activities. Within the framework of holding the 2004 Olympic Games in Athens, and the investment in the following years, a number of changes and improvements in a variety of areasâ€”including the infrastructure of Greeceâ€”were materialised. Healthcare - Healthcare in Greece consists of a universal health care system provided through national health insurance, and private health care. According to the 2011 budget, the Greek healthcare system was allocated 6.1 billion euro, or 2.8% of GDP. In a 2000 report by the World Health Organization, the Greek healthcare system was ranked 14th worldwide in the overall assessment, above other countries such as Germany and the United Kingdom. Free Education - The provision of free education to all citizens and at all levels of the state education system is a constitutional principle of the Greek State. Education is compulsory from the ages of 6 to 15. Large Tourist Numbers - As at February 2018, according to the Bank of Greece more than 27 million inbound tourists, not counting cruise passengers, visited Greece in 2017. According to BoG figures, the number of inbound visitors to Greece in 2017 rose by 9.7 percent to 27.194 million, compared to 24.799 million tourists in 2016. Transport Connections - Excellent international flight connections by Air to Europe, Africa and Asia, transport between the Greek Islands by ferry, and Intercity bus connections. One of the strongest shipping sectors in the world. Foreign Investment - According to Bank of Greece data, as at November 2017, net Foreign Direct Investment Inflows the first 11 months of 2017 reached 3,304.4 million Euros, vs. 2,462.6 million Euros the same period of 2016, an increase of 34.2%. This achievement improves significantly the 2016 performance and establishes a clear upwards trend which has already brought Foreign Direct Investments back to the levels of the best years before the crisis. Also, Greece laws and regulations are becoming more 'investor friendly'. Low Cost of Living - Life in Greece is unusually affordable for Europe. With a relatively low budget, you can live a good life - even in the capital of Athens. Rental prices are low for a European country. Gross Domestic Product - The Gross Domestic Product (GDP) in Greece expanded 1.80 percent in the second quarter of 2018 over the same quarter of the previous year. 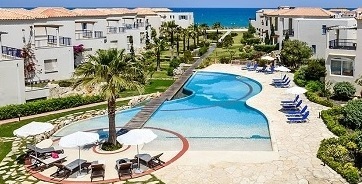 Purchase a Property in Greece valued at 250,000 EUR or more. This is the cheapest permanent residency programme in Europe. Residence available to non-EU citizens and their family members (spouse, children up to the age of 21 years, and the ascendants of the spouse). The purchase of the property must be by an individual or legal entity. Family Residency - Full family permanent residency (spouse, children up to 24 years, and parents of the spouse). Flexibility - No minimum stay requirement. Just need to visit Greece once every 5 years, for 1 day. EU Schengen Visa Travel - Travel directly to all 26 Schengen Area countries. Excellent Investment - Exceptional investment opportunity due to all-time low property prices, in 2018. Permanent Residence for Life - Provided that the Property continues to be in the possession of the Applicant. Fast Processing Time - From the day that you receive the Title Deed, you will be granted permanent residence within 20 days to 3 months. No Savings Requirements - No minimum savings bank account requirements. Transfer of Residence Permit - The investor may sell the property and transfer it to another non-EU National, who in turn will also be eligible for PR. Free Education - Access to free public schools for primary and secondary education. 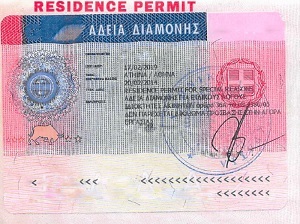 Greece Citizenship - Live as a resident in Greece on the resident permit for 7 consecutive years (180 days in each year), and then apply for Greece Citizenship and a Greece EU Passport. See our website page below, for information about Greece Investment properties, and our Greece Real Estate service for High Net Worth Individuals who wish to buy a property in Greece for investment purposes or to qualify for the Greece Residence Permit.